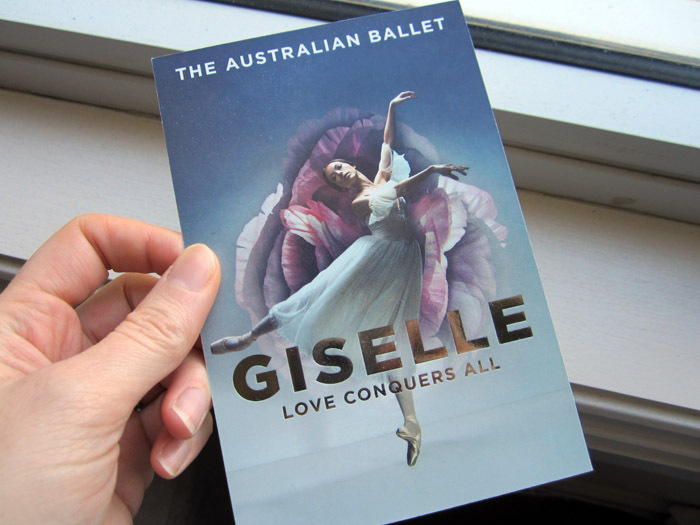 A few weeks ago I saw Giselle performed by the Australian Ballet. 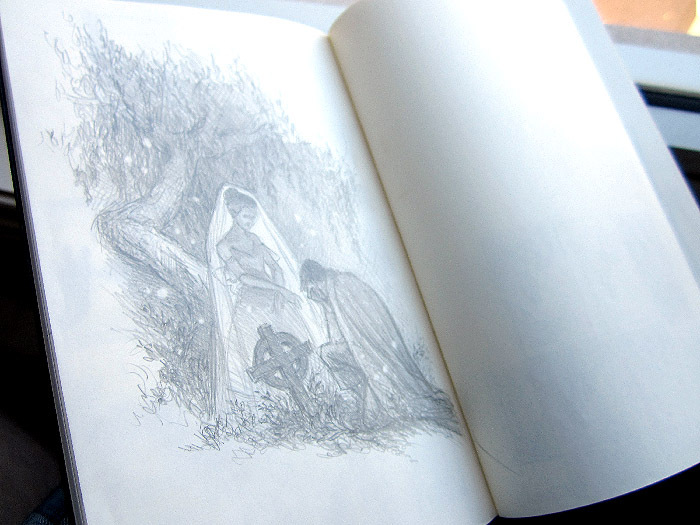 In the story, a prince disguises himself as a peasant and visits a quaint country village. He meets Giselle, a shy and charming peasant girl, and the two quickly fall in love. But when the royal hunting party comes through town, they spot the prince and reveal his identity - and the fact that he is engaged to a princess. 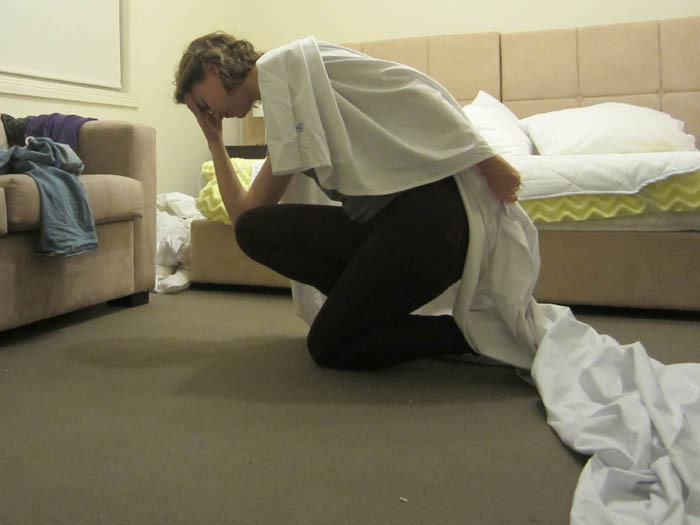 Giselle dies of heartbreak. The second act takes place in the forest at night. Giselle has become one of the willis, ghosts of heartbroken girls who emerge at night to dance. If a man stumbles into a group of willis, they force him to dance until he dies of exhaustion. 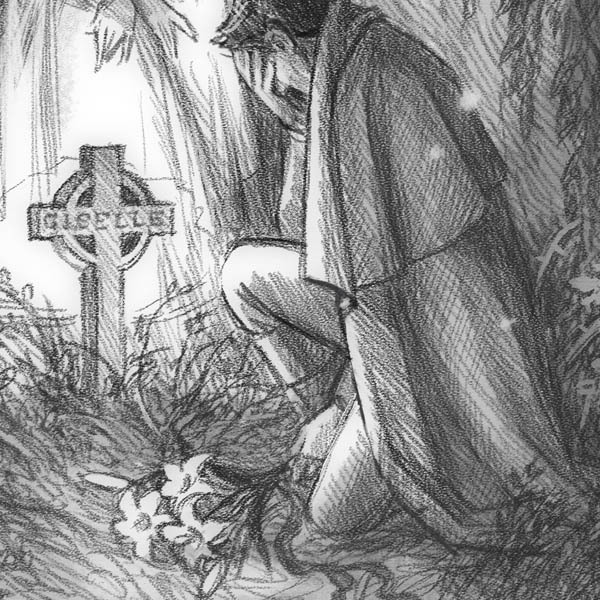 The prince comes to the forest to lay flowers at Giselle's grave. The willis catch him, but Giselle protects him from their wrath until dawn, when the willis return to their graves. 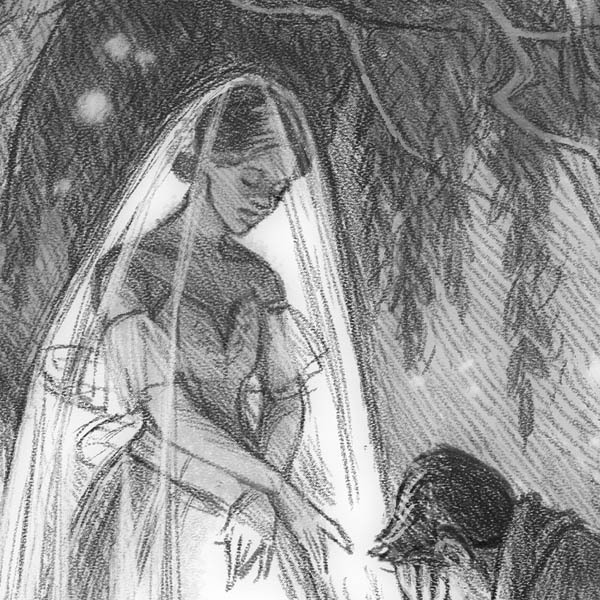 Giselle embraces the prince before she disappears. Giselle is considered perhaps the most ballet of all ballets. The first performance was in 1841, and the version I saw was very true to its roots. The sets, costumes and staging all seemed quite traditional. The first act was all warm colors, smiling villagers and fast-paced, happy music. The second act, though, in the moonlit forest, was really magical. 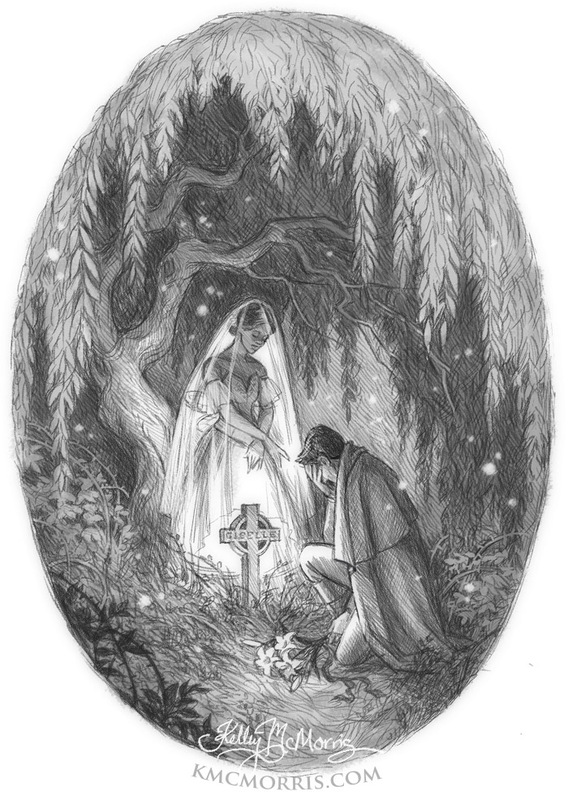 When the prince brought flowers to Giselle's grave, she appeared behind the gravestone, wearing a bridal veil and lit from below, which gave her a very ghostly appearance. I immediately thought to myself "I need to draw that!" I did this doodle in my sketchbook one evening and thought it turned out well. This sketch was done in pencil, but the final drawing was done digitally using a pencil brush in Photoshop. By the way, I just now found out that yesterday was International Dance Day! Drats! Should have posted this a day sooner! I love all the detail and great lighting! Didn't Contessi Ballet do Giselle one year? I remember something with villagers.